Feng-Shui. Who needs a graphic card, Bluetooth or ExpressCard when typing? Ergonomics and display, thats what its all about! The Pro Pitts focuses on the essentials and cuts quite a figure in doing so. 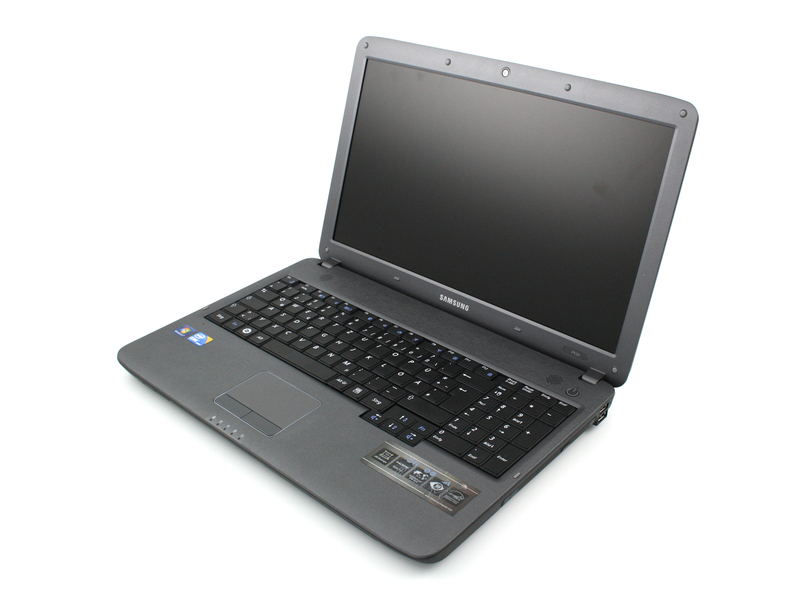 While its ergonomics are certainly to the credit of the Samsung P530, you may be swayed by the higher specification of something like Mesh's Dynamo i3V which also happens to cost more than £100 less.